Hello! Two weekends ago I had a friend in town and she graciously accompanied me on a two and a half hour road trip from Las Vegas to Lake Havasu in Arizona. Everything I have ever known about Lake Havasu is that it’s a party lake. Everyone has a house boat or pontoon boat and they drink their days away. 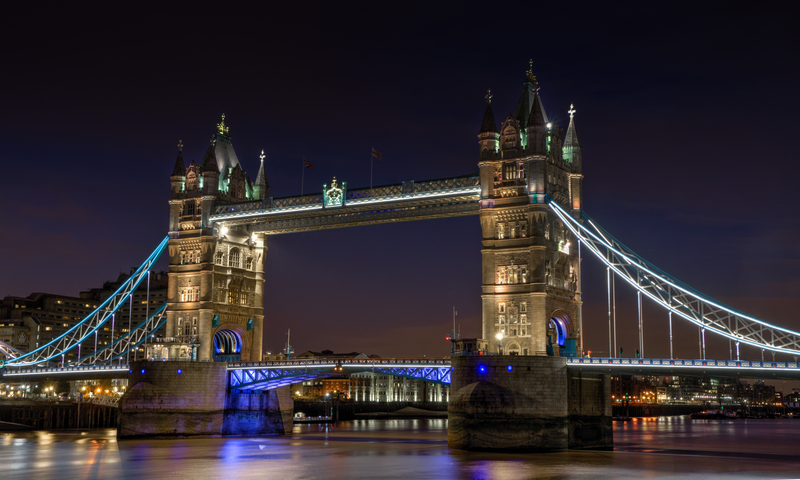 While that may be partially true there is also the famous London Bridge! You know the one from the famous nursery rhyme? And the main reason for my interest in visiting Lake Havasu. Now if you can imagine, this bridge (seen above) once had shops and houses on it as well! The City of London did not know what to do with this increased burden. London bridge was fighting a battle against the Thames and losing. The bridge was sinking at such a rate that the upkeep was too expensive to keep so the city put the bridge up for auction. In swoops Robert P. McCulloch, founder of Lake Havasu City, AZ. McCulloch purchased the bridge for $2,460,000 in 1968. 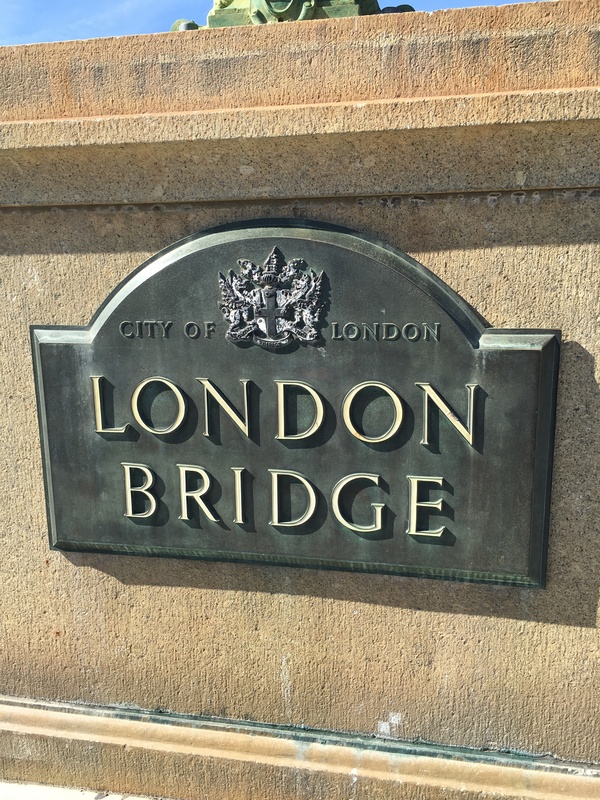 Then spent another $7million to move the London Bridge to Lake Havasu City over the next three years. They shipped the iconic bridge over piece by piece. Standing beneath the bridge, noting its simple but stately construction, it really is such a beautiful piece of history. You can travel over the bridge by foot or by any other means of transport. You can also boat beneath it! Lake Havasu City has much more to offer anyone who ventures out to this oasis in the desert. There are hourly tours of the nearby canyons offered by boat. You can rent a boat, kayak or jet-ski and explore the canyons and the Lake on your own as well. Make sure that you are there before 4pm, even on the weekends in the winter. Most of the shops and rental places close at that time so make sure that you get your outdoor activities in before then. Not far from the actual town you can enjoy hiking and beaches at Lake Havasu State park. Camping is available in the State Park and the park stays open most days until 10pm. The next time I venture down there I’m going to make sure to take the time to rent a boat or kayak and explore the canyons. Or if lounging is more your cup of tea you can always rent a pontoon boat and just hang out on the lake, Copper Canyon is a popular destination to tie up with other boaters and make new friends. 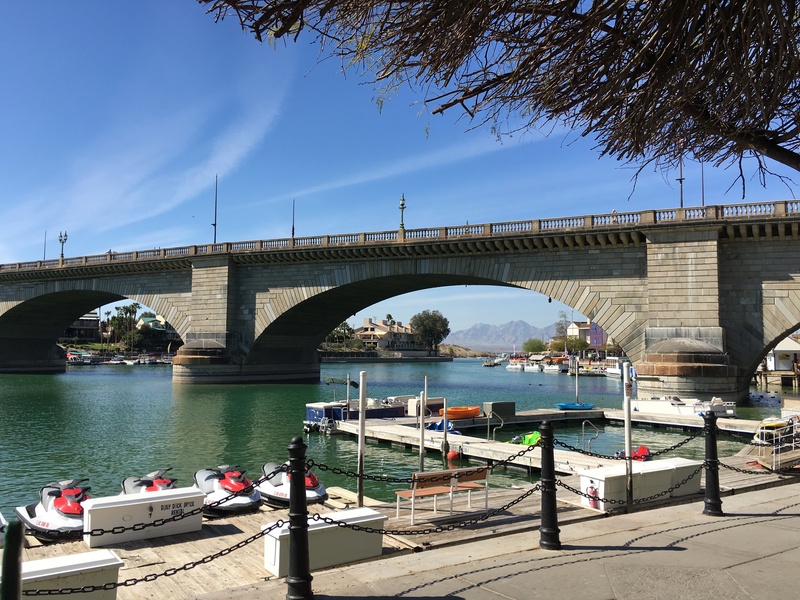 No matter is your looking for relaxation or adventure, Lake Havasu has a wide array of fun for any traveler. If you have further questions about my trip, reply below. Next week we’re exploring Carlsbad and San Diego, CA. Until then Travel as you desire!